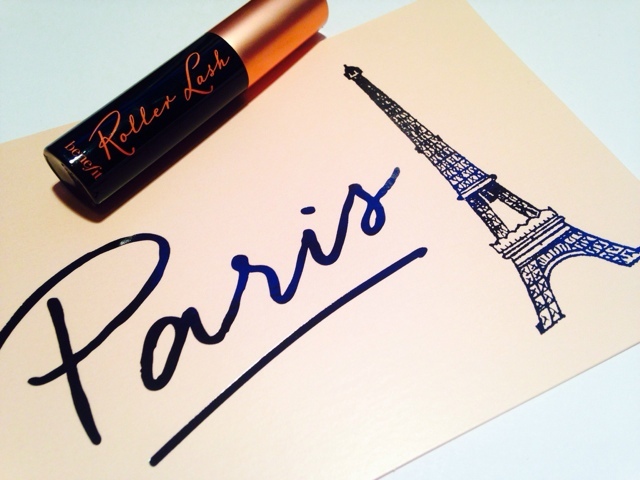 I was so happy to get my mitts on Benefit's new release, Roller Lash. It is available exclusively with this month's Elle magazine in the UK, before it's official release later in the month. 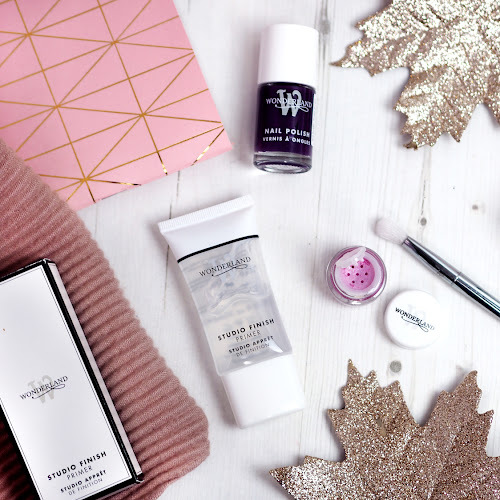 This is amazing as usually Benefit releases are the sole privilege of bigger bloggers. 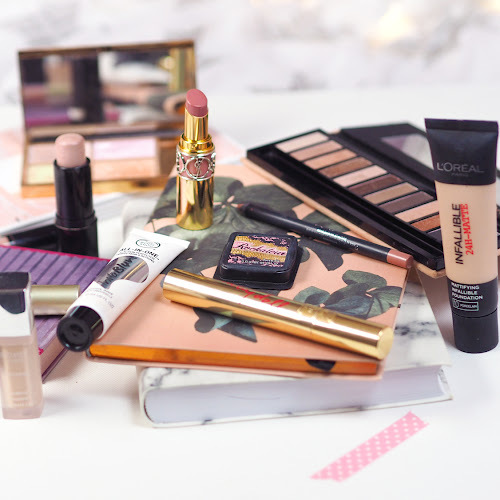 As a (relative) newbie, I lust after the new products in those much coveted first reviews but funds permitted, I am not always prepared to shell out £30 for something that may not be up my street. So speaking on behalf of newer beauty blogs, hallelujah Benefit and Elle! 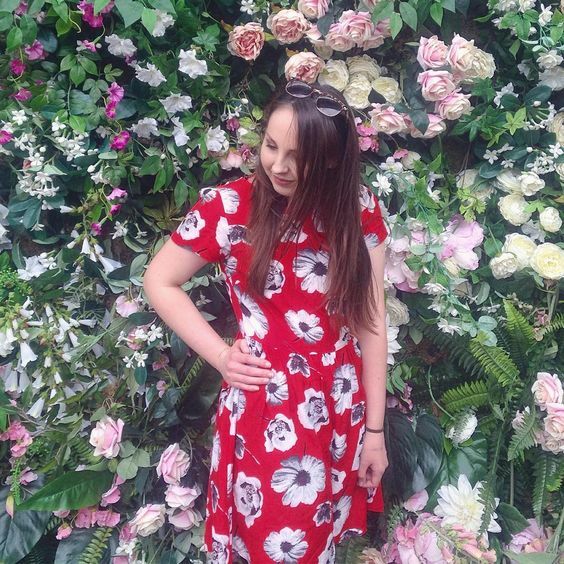 We all know commenting on other blog posts increases traffic, and I have been trying my hardest to leave genuine comments, after being inspired by something Jessica from The Pyreflies said in a Twitter chat. 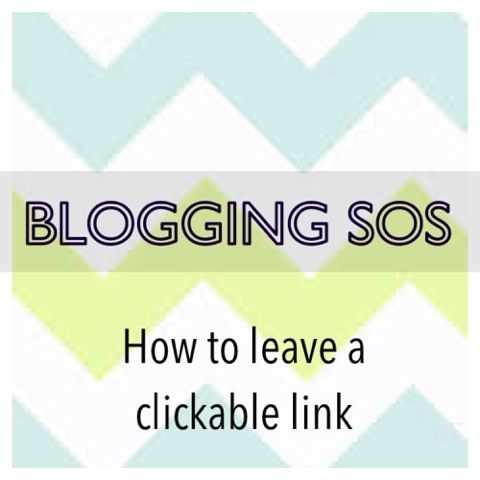 However, if you simply type your blog link at the bottom of your comment, it means the recipent has to go to the effort of copy and pasting that link into google in order to get to your blog. Chances are, they won't do it. I find it's so much easier to have a clickable link. Some simple html means you can save this code for future reference in a note or MS Word document, to always leave a clickable link and increase your traffic! I'm not the hugest fan of carrots, and only really like them raw. I was never even that much of a fan of carrot and coriander soup until I had one in Caffe Nero just before Christmas. This has been my favourite to have for lunch recently with some toasted pittas. I like the Food Doctor seeded ones. I can usually get about 3 generous servings out of this recipe, but feel free to double it if you like. 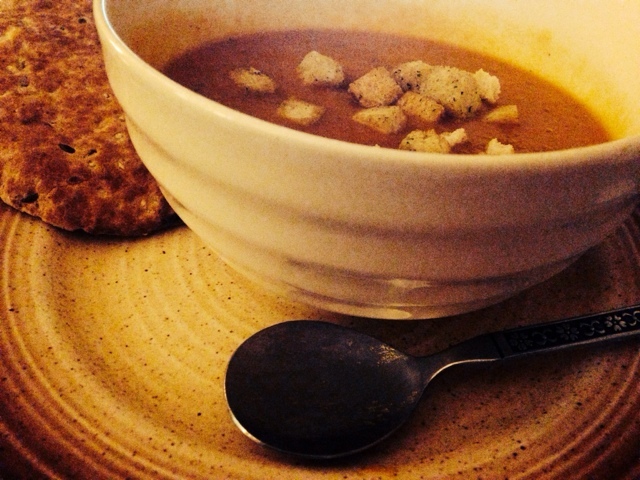 Soups are so versatile and perfect for the winter. 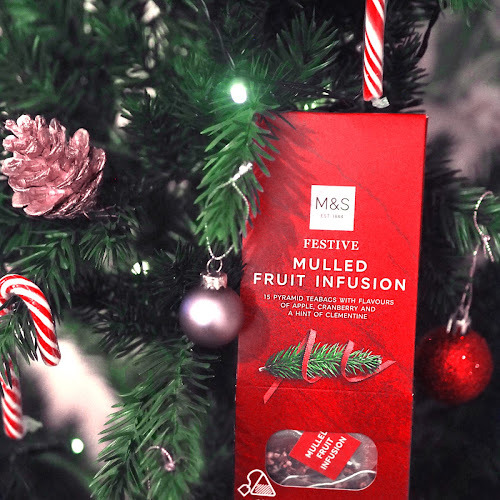 They are such a cheap and healthy option to take to work instead of opting for a Boots Meal Deal (c'mon, we're all guilty of falling into the BMD trap). 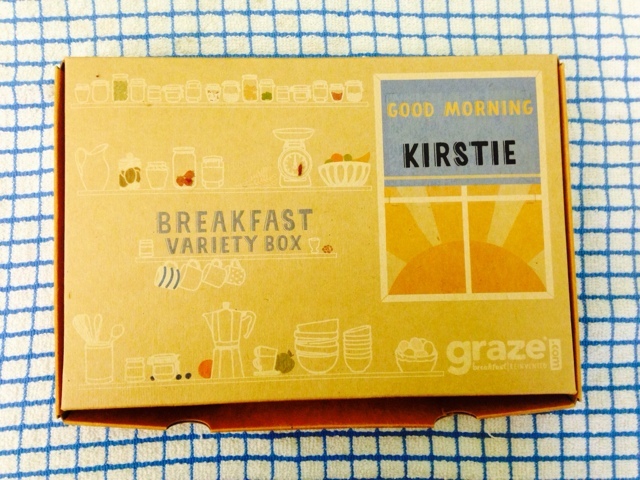 I've just started getting Graze boxes again, and whilst on the website I noticed their breakfast boxes. Breakfast has been my new favourite thing since discovering my love for granola so I was keen to try these boxes out. I got to know Aria when I was looking for a guest blogger back in November. Actually, that never happened (maybe in 2015?) as we got sidetracked chatting about makeup! 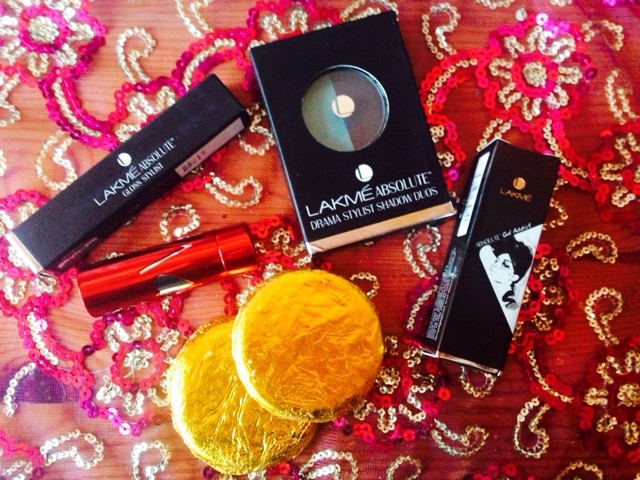 I saw she was from India, somewhere that has always really excited me, and was interested in knowing the kinds of beauty products and brands that are popular where she is. 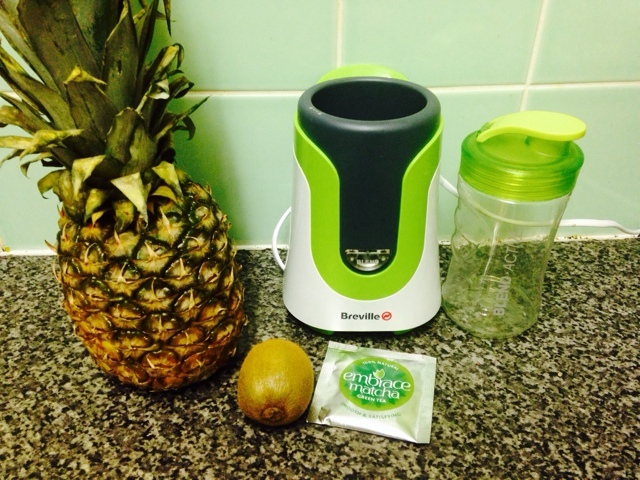 She kindly offered to send me a couple of products, and we decided to do a bit of a swap. We set a budget of £20, and gave each other some ideas, but also included some surprise items. You may have seen part 1 of my Top 10 Fragrances of 2014, showing numbers 10-6. 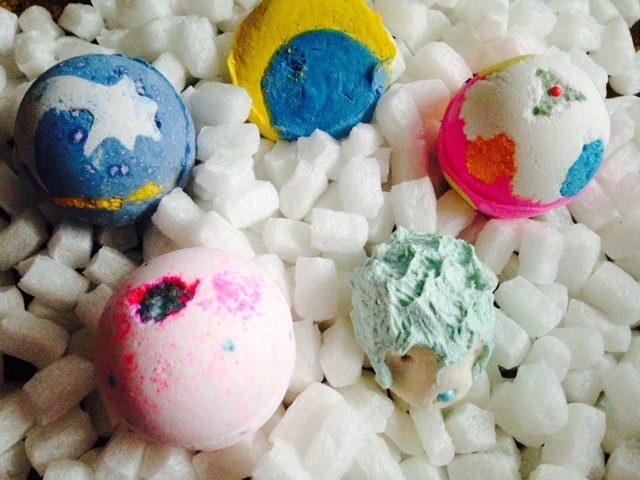 Here's the second part, which brings you the top 5 scents I've enjoyed from last year. All facts courtesy of my number 1 fragrance website, Fragrantica, my go to when considering any scent. I'm sure you guys are no strangers to YouTube wonder Zoella, AKA Zoe Sugg. 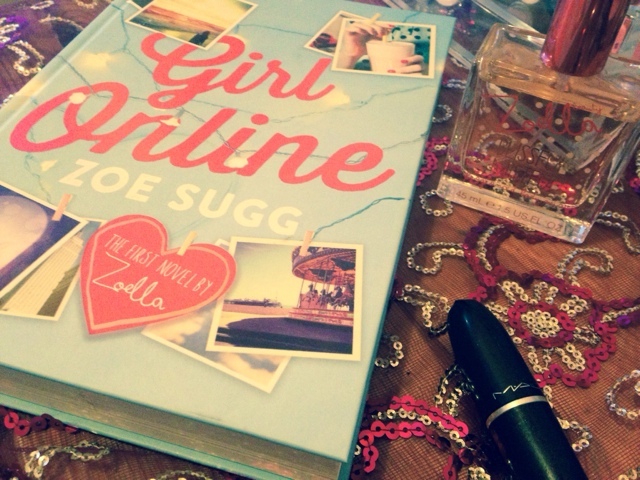 Her first novel recently rocketed straight to number one in the book charts but it has been no easy ride for Zoe, shortly after publication there was the reveal that Zoe had used a ghost writer. Many celebrities do, one being Katie Price, who has enjoyed great success with her novels. 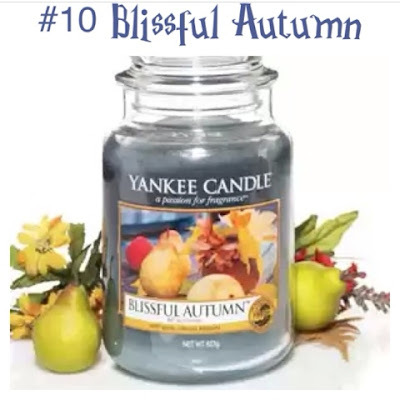 This is a follow on from the first post, that sees numbers 10-6 of my favourite Yankee Candles of this year. This post shows you numbers 5-1. Beach Flowers is a very similar scent to Pink Hibiscus. A floral blend, where I can detect rose, and watery notes give it a salty lift. 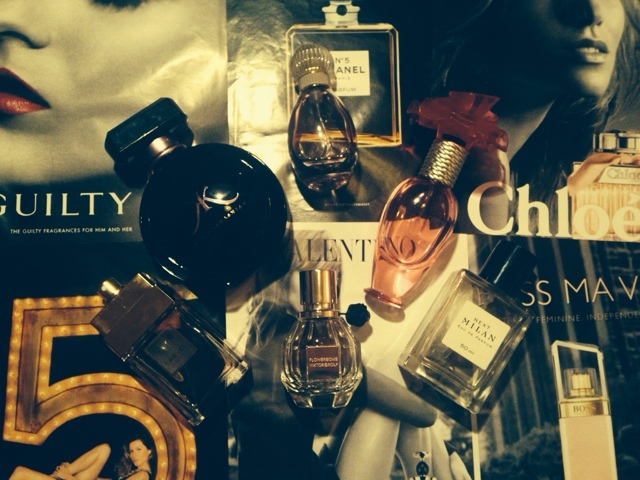 2014 has been a great year for discovering new fragrances. After the Armani Si blunder of 2013, I've been more cautious. Thankfully eBay has all sorts of samples for only a couple of pounds, so I've been getting those to try the new scents that have caught my eye. 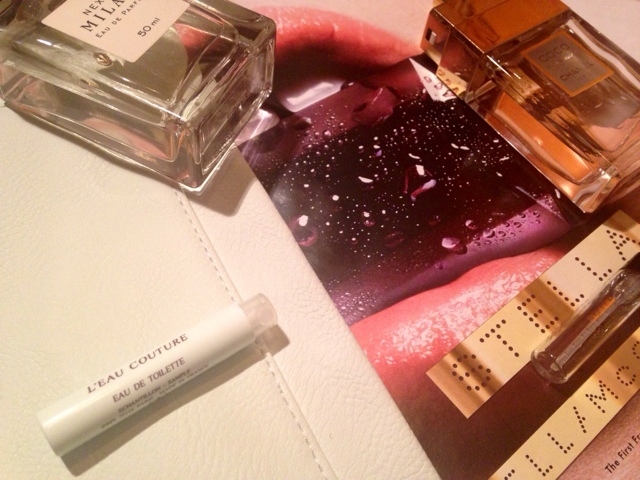 This post is the first in a two-parter, covering numbers 10-6 in the top 10 of my fave fragrances from 2014. 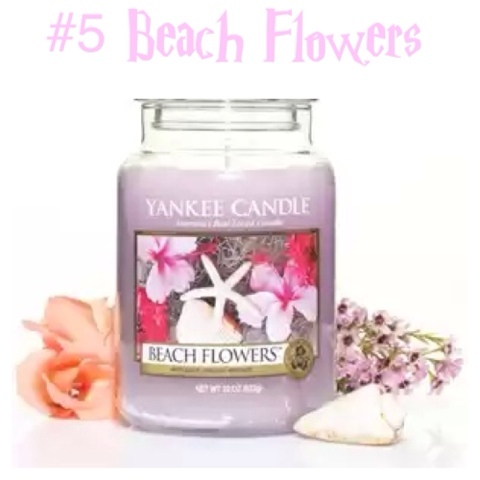 We all know Yankee Candles are one of my guilty pleasures! Well 2014 was the year I bought my very first Yankee product all the way back in February (see my first haul), and I have been head over heels since. I recently joined the Team Yankee Global Facebook Group, which is an amazingly friendly community, keep up to date with regular releases via the shows on QVC and also through one of my favourite blogs, Andy's Yankees. I'm so excited to share with you all the scents that have enveloped my house this year. Part 1 showcases numbers 10-6 of my countdown, with part 2 to follow. 2014 was my year for beauty. However there are always some bumps along the way. No one wants to buy a product only to find out they later hate it, or it simply doesn't work. So, as negative as these posts are to write, I find them really useful. 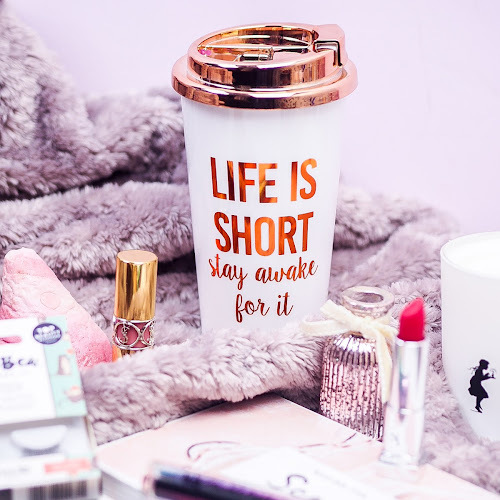 Of course these are just my opinions, some of these products may in fact work for you! 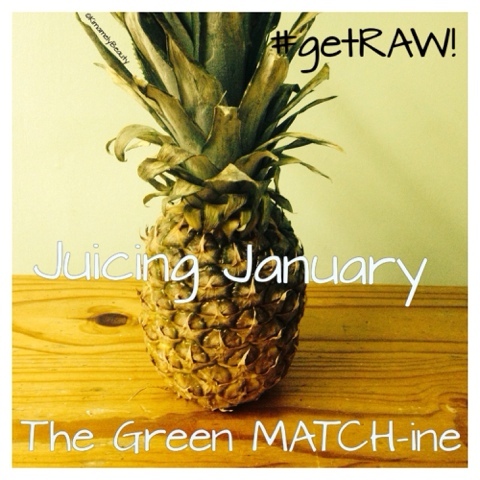 2014 was not only the year I really discovered beauty, but also the year I started my blog. 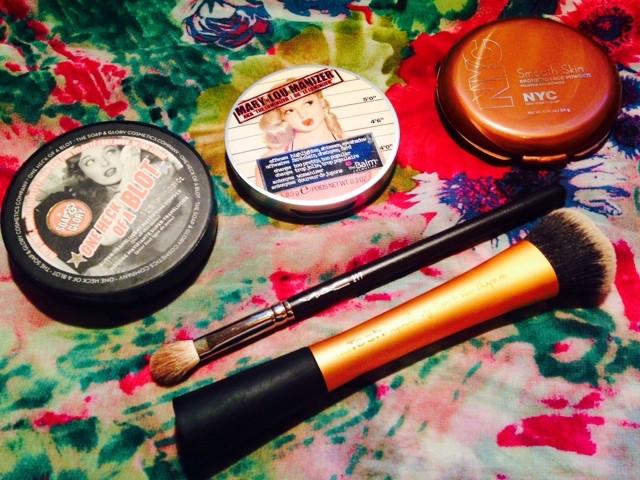 I've discovered so many amazing products so far, and here are some of the standouts. 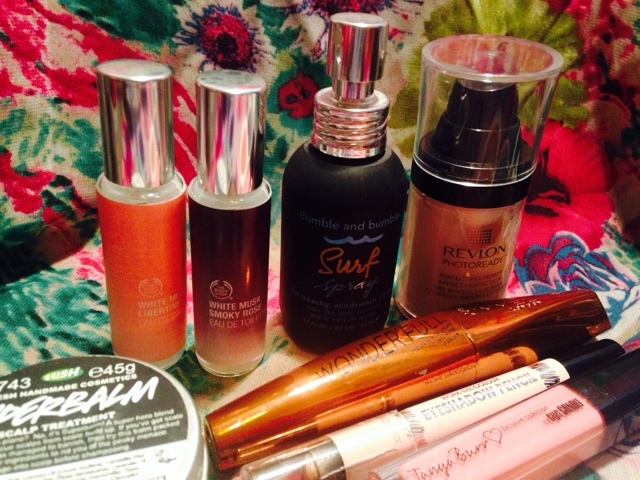 Apologies if you are a regular reader, a lot of these products do appear in my hauls, favourites and tutorials! 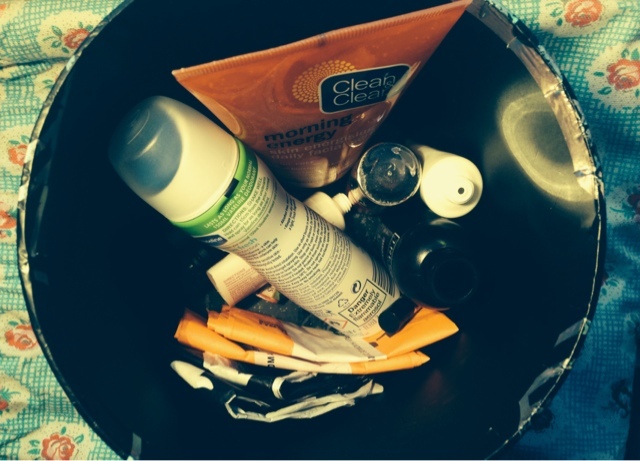 2014 was the year I really discovered skincare, and to be honest, I was only just getting started! 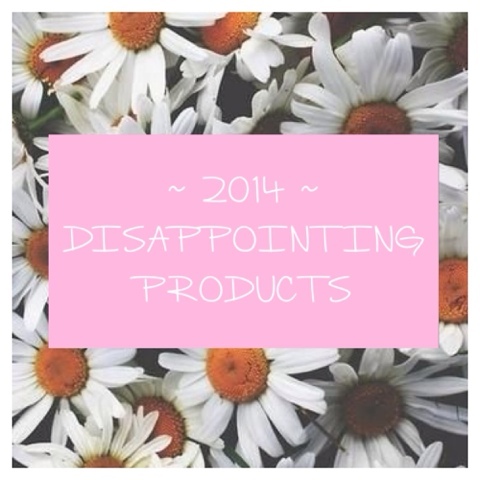 There are so many products I discovered that I loved, but as always I already have the hugest list of products to try for 2015. 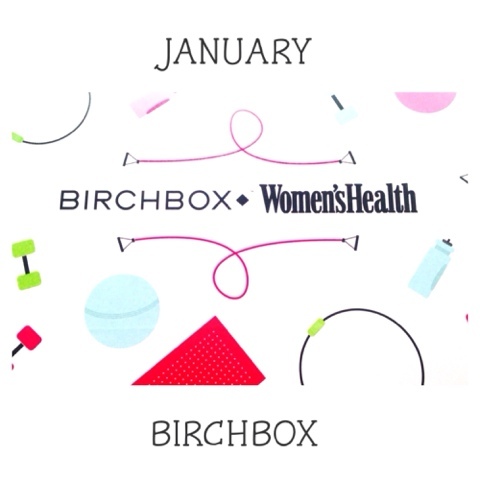 After much debating, I finally took the plunge and signed up to Birchbox, the beauty subscription service. This month I received my very first box. I was really impressed with how quickly it arrived, as the website said the boxes ship between the 10th and 20th of each month. 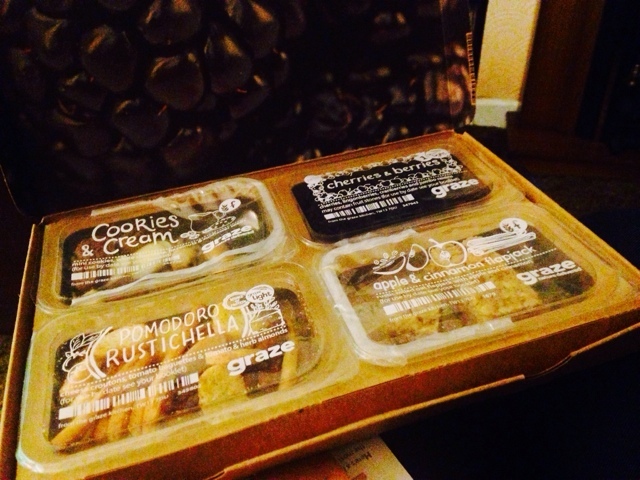 This month I decided to sign up for Graze Box again! Here's what I got in my first box: Cookies & cream and Pomodoro Rustichella which I got when I had a Graze Box a few years ago. I had already rated these two as 'love' on the website, so that's probably why. Cherries & Berries and Apple & Cinnamon Flapjack were new to me. As I have quite a lot of nuts, seeds, dried fruits etc in the house already, I 'binned' some snacks that contained these bits I already had, as I wanted to try something new. I opted for the cherries & berries as I'd had some amazing dried black cherries last year at Christmas, and wasn't able to get them this year. 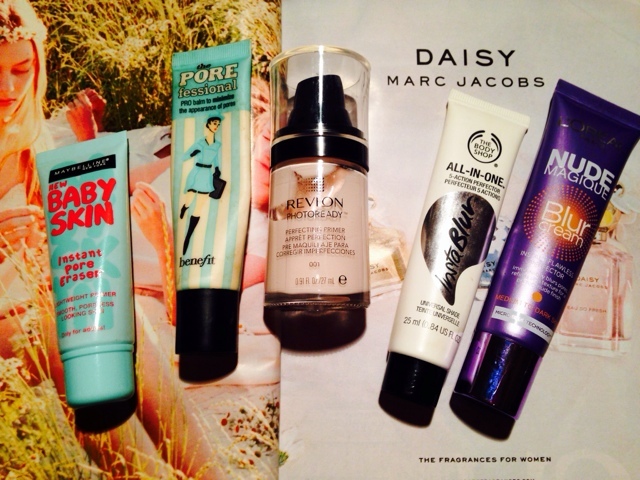 Primers are hands down my beauty saviours. 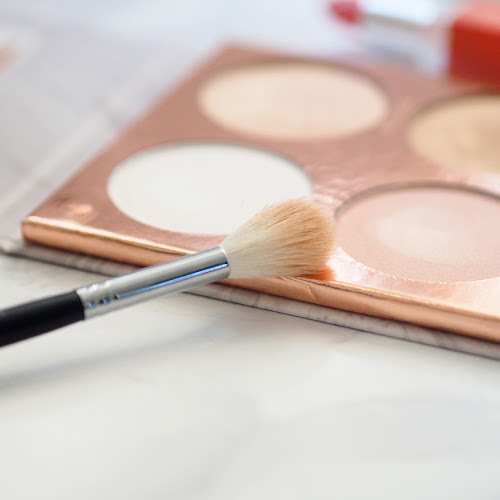 They are relatively new in the beauty world, and are only just starting to filter into the drugstores. My first primer experience was about 3 years ago with the L'Oréal Studio Secrets. I loved the smooth texture of this silicone based pot of joy, so much so that I didn't even wear foundation for about 6 months! 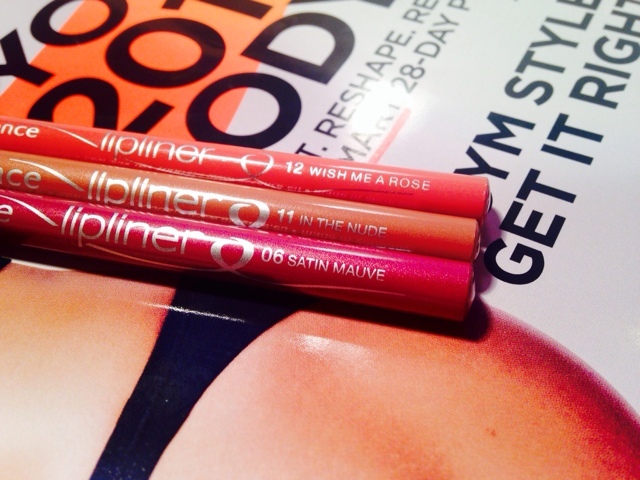 At some point I definitely want to repurchase the primer that started it all! 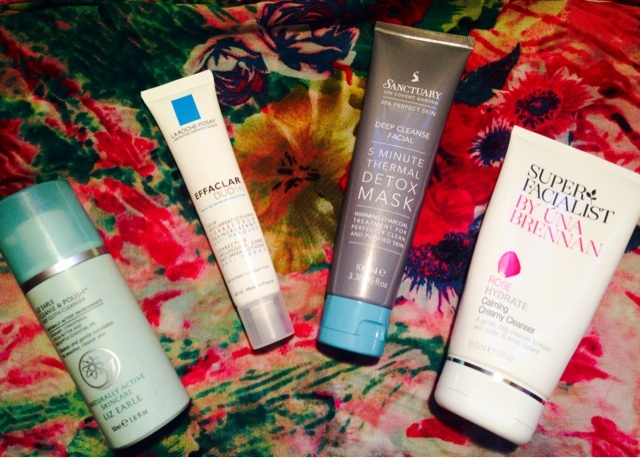 I tested 5 different primers, and ranked them below. As much as I don't want to start on a downer, I'm starting with my least favourite, working up to my top pick.